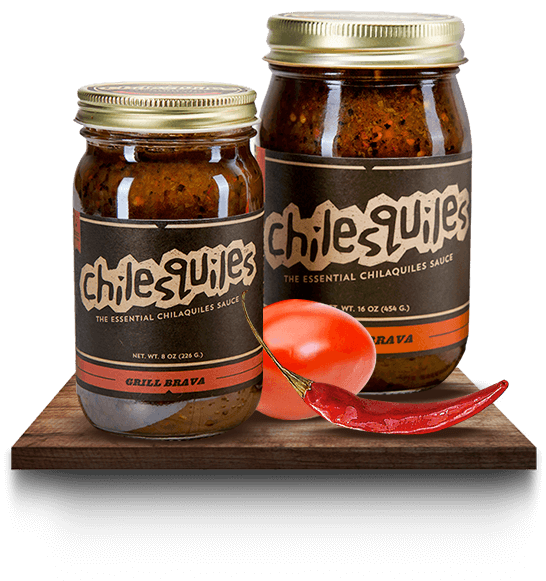 Our sauces: Artisanal and Authentic, Local, Sustainable, Essential. 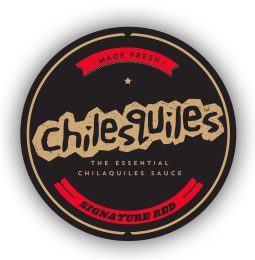 CHILESQUILES™ is the Essential Chilaquiles Sauce as it's a fast easy meal fix from whole ingredients. 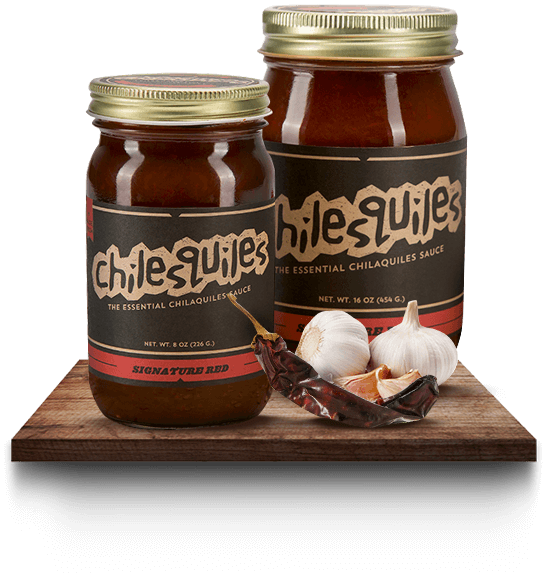 All of our cooking sauces are handcrafted in small batches with fresh, natural and sustainable ingredients from Mexican and US farms. 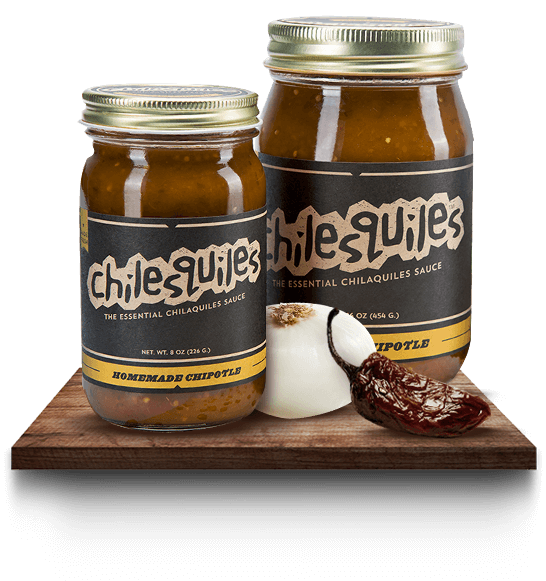 Our line of Fresh-Crafted, limited batch sauces are always jarred and shipped to your home freshly made from our commercial kitchen. 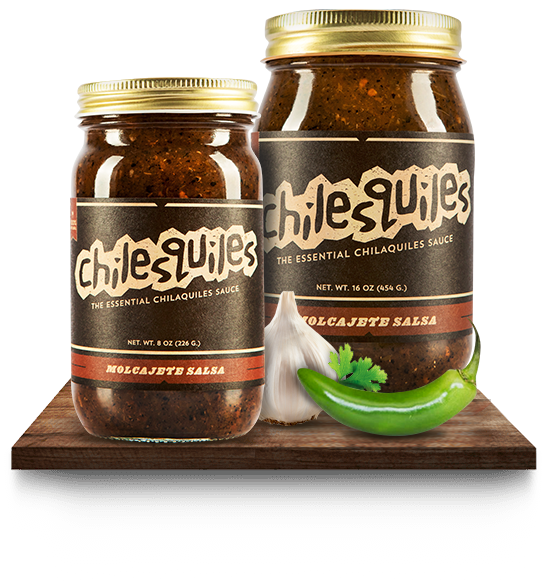 CHILESQUILES™ is ethically produced with whole ingredients and is Gluten, Lactose, and Nut-Free with no added sugars or fat. Ingredients Fresh roma tomatoes, guajillo peppers, ancho peppers, fresh garlic, filtered water, colima sea salt(amorcito corazon) and mexican spices. contains less than 2% of yeast extract, chicken extract, roasted green and monosodium glutamate. 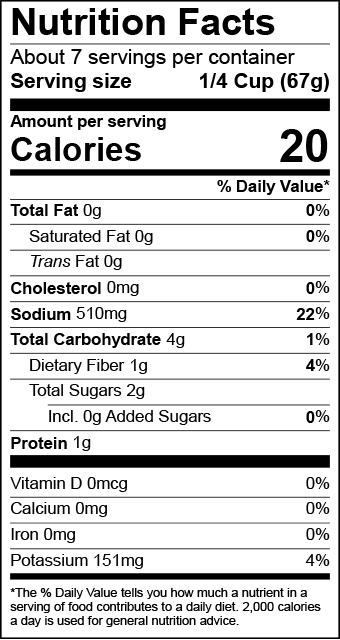 Whole ingredients. No fat, dairy free, wheat free, nut free and no sugar added. Ingredients Fresh tomatillos, fresh onions, serrano peppers, fresh cilantro, fresh garlic, filtered water, fresh lime juice, white vinegar, colima sea salt (amorcito corazon), and mexican spices. 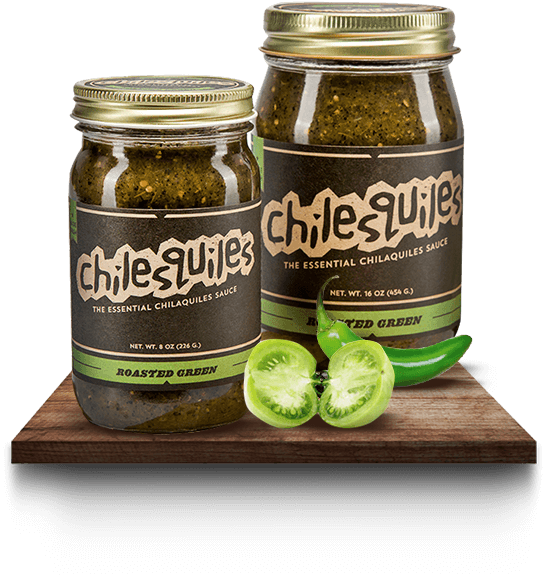 Ingredients Fesh tomatillos, chipotle peppers colima sea salt (amorcito corazón), mexican spices and natural chicken flavor. Chile de Arbol (Tree Chili), Fresh Roma Tomatoes, Parsley, Fresh Garlic, Sea Salt and Filter Walter. Whole ingredients. no fat. dairy free, wheat free, nut free and no sugar added. Roasted Tomatoes, Onions, Garlic, Serrano Pepper, Fresh Lime Juice, and Fresh Cilantro. 100% Natural, uses Whole Ingredients. 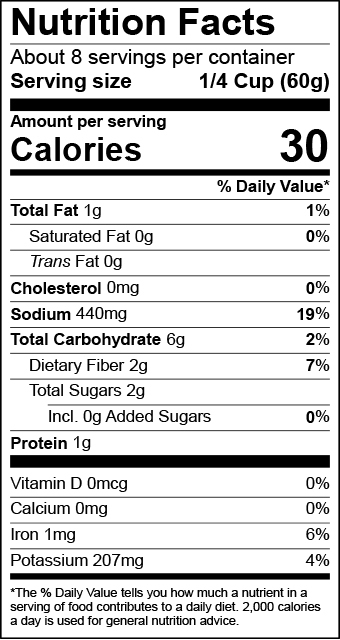 Vegan, No MSG, No GMOs, No Sugar Added, No Added Fat, and is also Dairy, Nut, and Wheat Free.